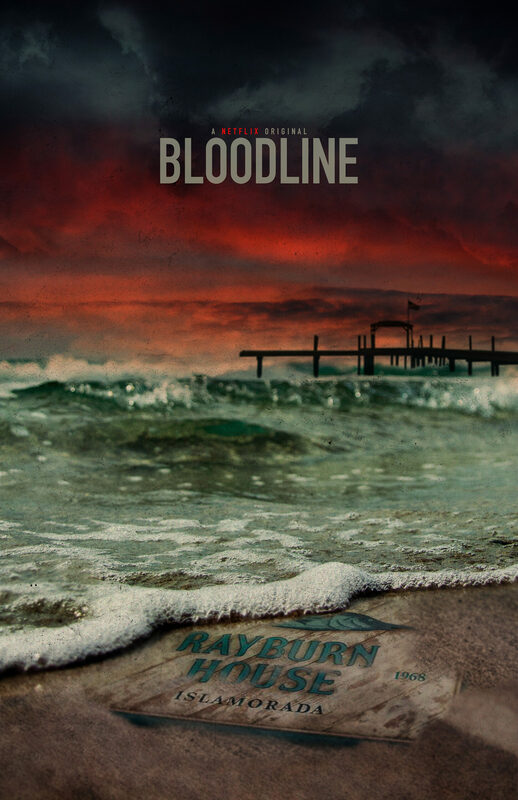 Bloodline | Poster Design This is one of my absolute favorite shows of all time. If you haven’t watched it yet, catch it on Netflix. I’ve had this idea floating around in my head for a while and took some time to put it together.